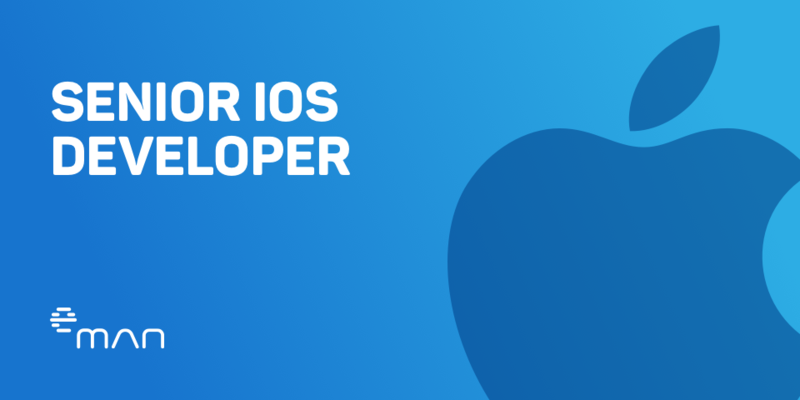 We are searching for iOS developer keen on the world of mobile applications. eMan is the leading Czech provider of mobile solutions. The high quality, great design and usability of our products are our alpha and omega. This is why the mobile applications from our workshop have won many prizes – Mobile application of the year, Internet Effectiveness Awards, IT Project of the year and many others. We are working on projects for major domestic and multinational companies.